Well-known as a market leader in the luxury watch market, Switzerland, and more specifically Geneva, is an important business centre for jewellery. 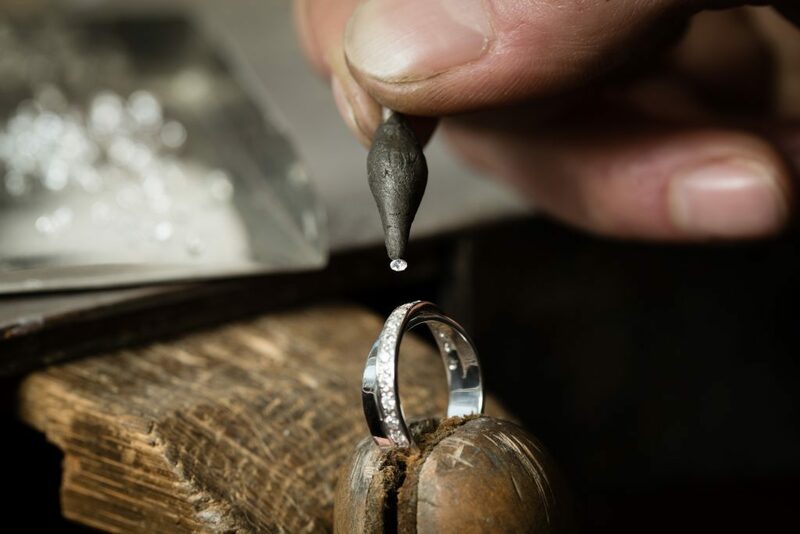 While it is not the main trading centre, Switzerland remains an important locality for distribution and therefore many jewellery brands, as well as large Sales Rooms, choose to set up here. 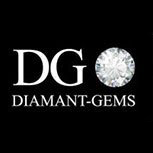 For a presentation of stones, if you are looking to indulge yourself or for an investment, contact us ! You will benefit from wholesale prices. We welcome you by appointment in a secure environment, in total confidentiality.